Just to the right of the Downtown Sacramento grid, on the other side of the Capital City Freeway, you’ll find the friendly village of East Sacramento. And in that village you’ll find a shack. Not just any shack. The Shack. The Shack was originally the home to “Doc’s Place” where you could get a a hot dog for a nickel. While you can no longer order anything for a nickel, you can find over 100 beers in bottles and on tap at The Shack. 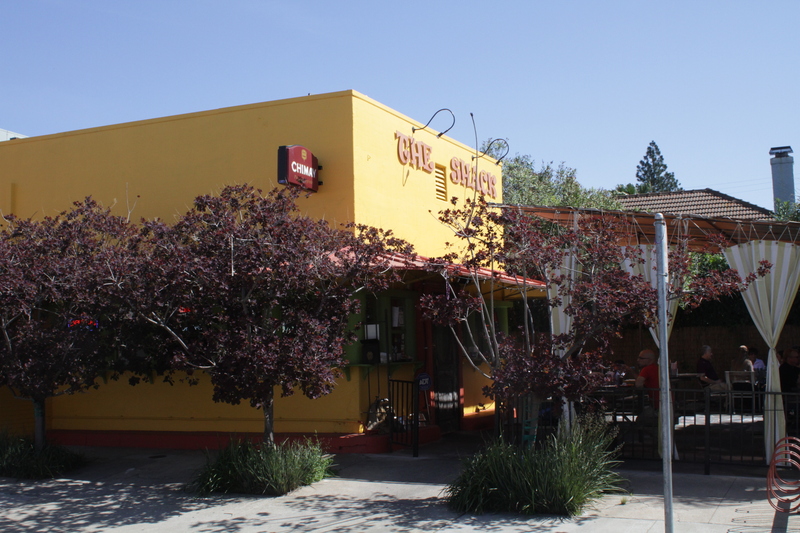 Sacramento Magazine even voted this bike friendly neighborhood joint the Best Place to Drink a Belgian Ale. 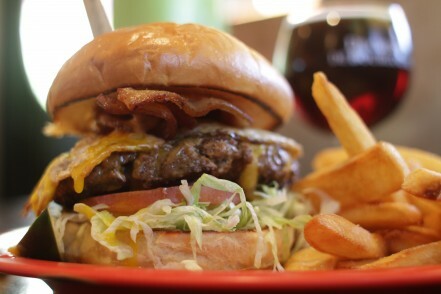 The Shack only has 4 burgers on the menu including a patty melt and a “nutty burger” made out of a house made nut patty. 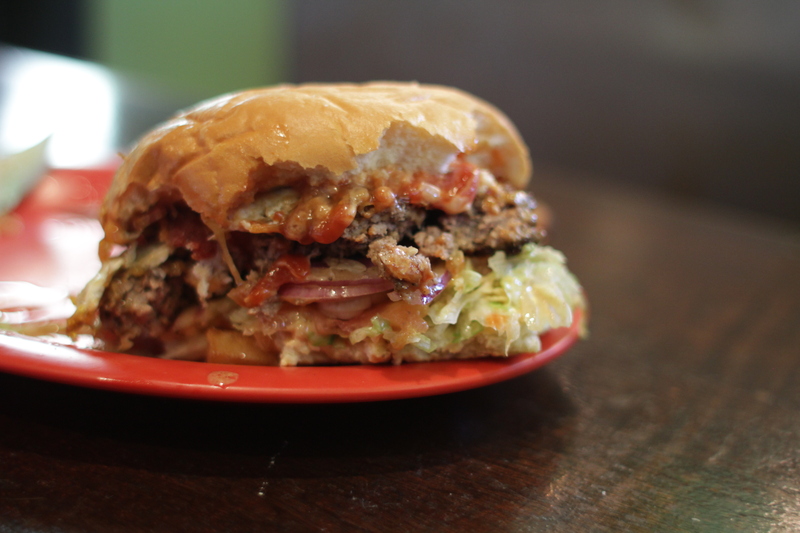 For my burger investigation purposes, I stuck to The Shack Burger. Since it started at only $8.95 with a side of fries, I figured it was only right to splurge on a beer as well. I actually ordered a Common Cider Lemon Saison cider to pair with the burger, but since they were out, the server guided me expertly to a Duchesse de Bourgogne sour beer they had on draft. 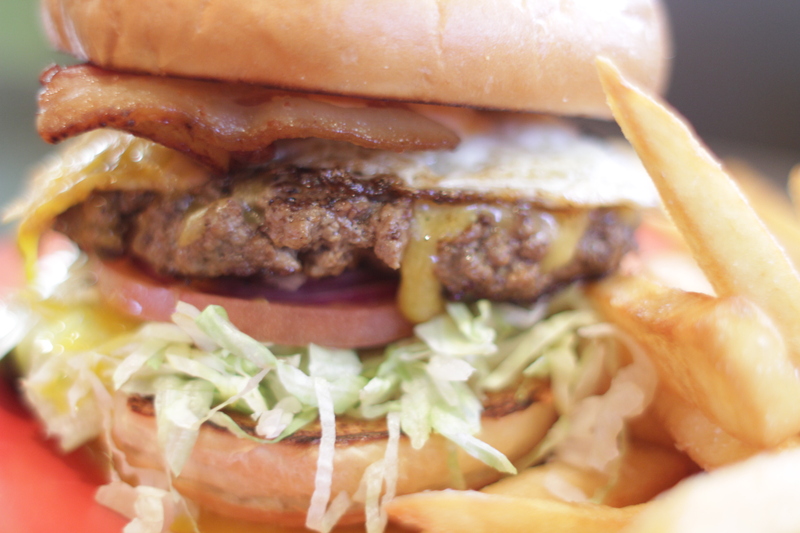 I ordered my burger medium rare and added cheddar cheese, bacon, and a fried egg. The burger looked great, but unfortunately it was overcooked. It was more well-done on the inside than a medium-rare. The patty still had a nice char flavor and there’s something comforting about 1000 island dressing on a burger. Even more so when the place doesn’t try to cutesy it up with a name like “special sauce”. Nothing too fancy here, this was just a good, good ol’ fashioned burger with shredded lettuce, red onions, tomatoes and some great bacon. Even without knowing which ranch the beef came from or where the bread was baked, there was something distinctly craveable about this burger. So much so that I had to go back the next day and have it again. On my second trip I stripped the burger down to its bare essentials: bun, beef, cheese, bacon, onions. 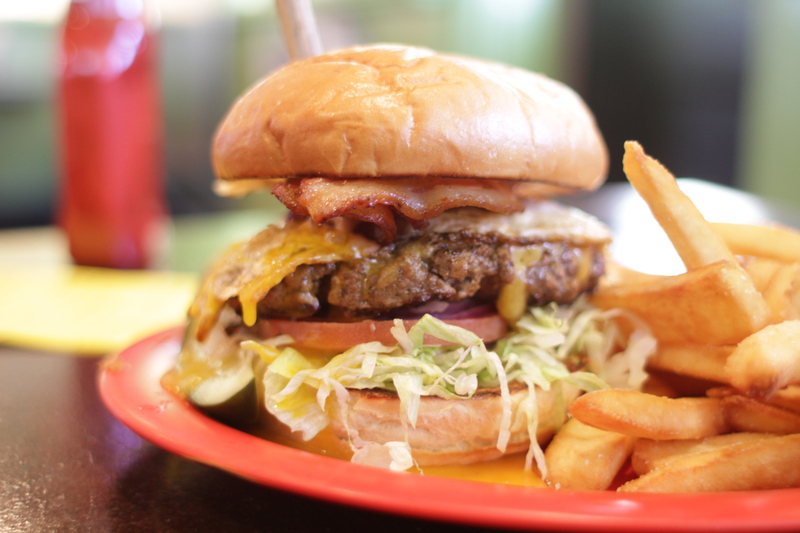 I kept the 1000 island, but nixed the lettuce and tomato and the burger got even better. They also served it a nice medium rare on the second go around. That, plus the beautiful weather on their shaded front patio made for a memorable burgering experience. 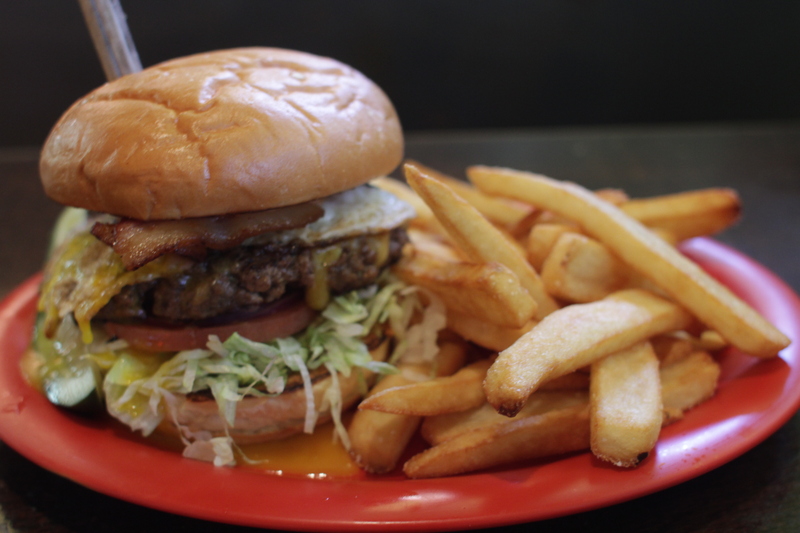 There are mind blowing $20 burgers worth driving 300 miles for and there are great neighborhood burgers you could see yourself eating weekly if you didn’t stop yourself. 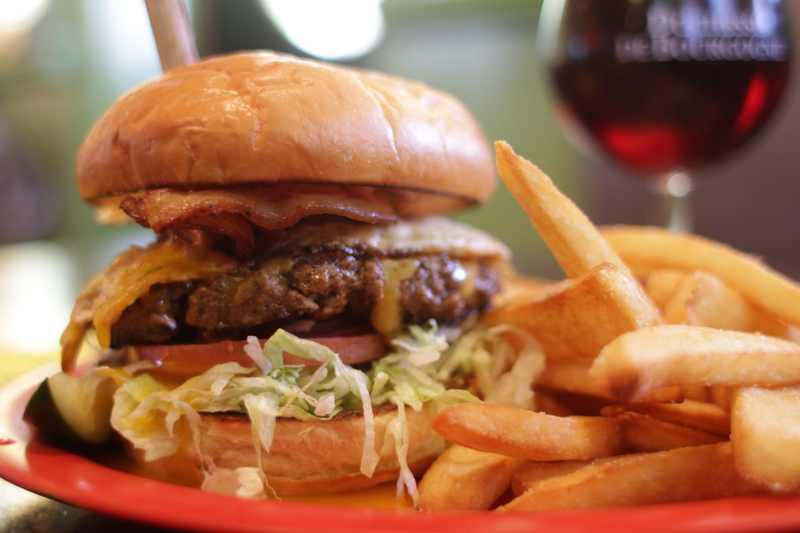 The Shack Burger is definitely the latter. If I lived in East Sacramento, I could see myself spending days on end journeying through their extensive beer list with the guidance of their friendly, knowledgeable staff, all while trying different combinations of The Shack Burger (with pastrami, without pastrami, add some grilled onions, maybe some mushrooms and avocado on a fancy Friday or two). From the looks of their website, it looks like they have live music on occasion, and on both trips it felt like the kind of place where they’d greet you by name with a smile before you even realized you were a regular. They open at 11am during the week. With a burger that starts at $8.95, it seems like a perfect spot for workers on the grid to expand their lunch horizons. 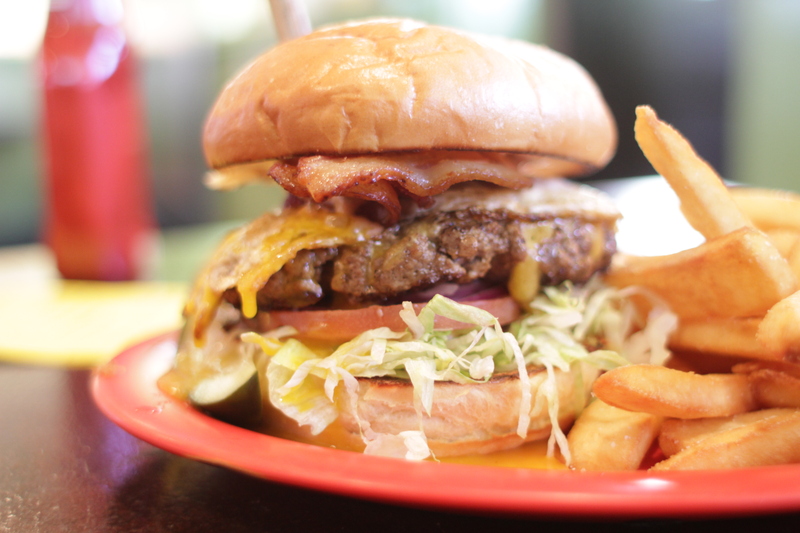 One of the best burger, I had tasted on my trip to CA. Thanks to Burger Junkies for their guidance which helped me to get an idea about the best burger. One off menu burger here is the reuben burger, which is the shack burger and reuben sandwich combined.